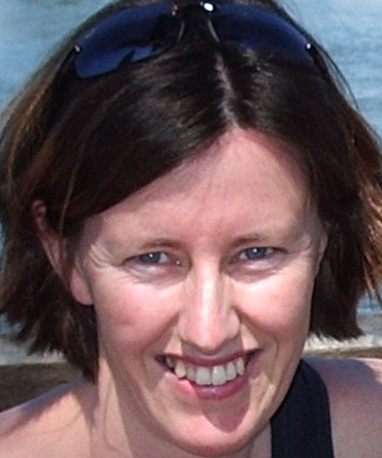 Dr Cathy Lee has over 16 years’ experience in private General Practice. She completed a Bachelor of Medicine, Bachelor of Surgery in 1995 at the University of Queensland. She then worked in hospitals in Queensland, NSW and the UK for 5 years before moving into general practice training. Cathy attained her Fellowship of the Royal Australian College of General Practice in 2003. She also works 2 days a week as a Medical Educator with General Practice Training Queensland, training the future GPs of Brisbane. She is a current RACGP Examiner and does some editing of online GPlearning. Cathy enjoys all areas of general practice and has a particular interest in women’s health, antenatal care, post-natal care, children’s health, preventive health and chronic disease management. She has recently finished her FPAA National Certificate in Sexual and Reproductive Health and is qualified to insert Implanon, Mirena, and copper IUDs. Cathy’s favourite thing about being a Camp Hill Healthcare GP is being part of a wonderful team of primary care health practitioners. This support enables her to provide the highest level of care for her patients. In her spare time, she enjoys all outdoor pursuits with her husband, Michael and their 2 boys. She has been a member of the Queensland Medical Orchestra for over 10 years.